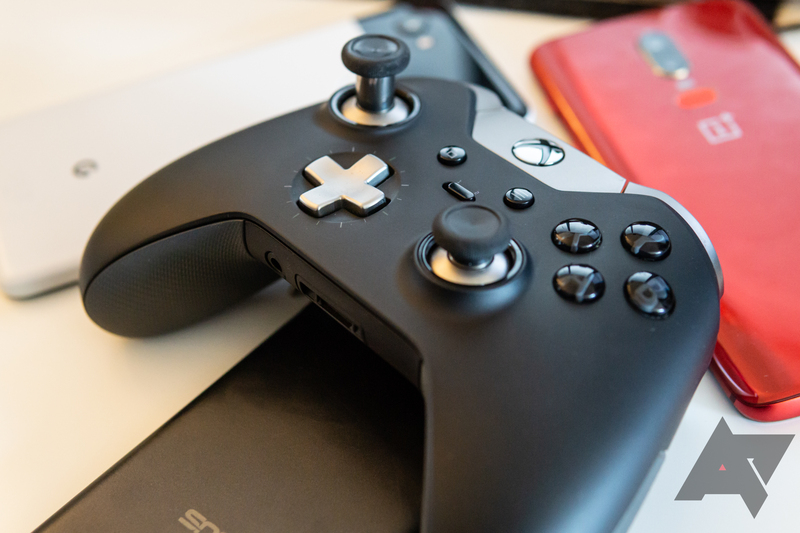 With a name far more relevant to the actual service than Stadia, xCloud is an ambitious attempt on Microsoft's part to bridge the gap, so to speak, that every other cloud gaming service of the past couple years has tried to tackle. As you might expect, it is designed to offer high-end gaming experiences to any screen, though the company is starting with first-party titles and Android as the client. Where xCloud is hoping to set itself apart is by offering players the opportunity to play games on their phones without needing a controller of some kind to play them. Microsoft is planning to do this with the Touch Adaption Kit, a new tool that only requires a JSON file which acts an input map for a transparent overlay. Unlike mobile ports, however, the Touch Adaption Kit will work over Azure and not require a deep dive into the game's code to rearrange things. Furthermore, xCloud will also entail new cloud APIs, which are used for alternate, mobile-friendly save states and adjusting text to fit better on smaller screens. Microsoft declined to mention when we might start seeing early testing for xCloud, but I'd wager that it's sometime this year in order to compete with Stadia.